callstats.io has been integrated with AppRTC, a WebRTC video chat application built by Google. AppRTC is one of the many options to get started with WebRTC and it can be used as a reference when debugging WebRTC related problems. If you want to start using callstats.io with AppRTC, head over to WebRTC’s Github repository and download the files of pull request 261, which includes callstats.min.js. 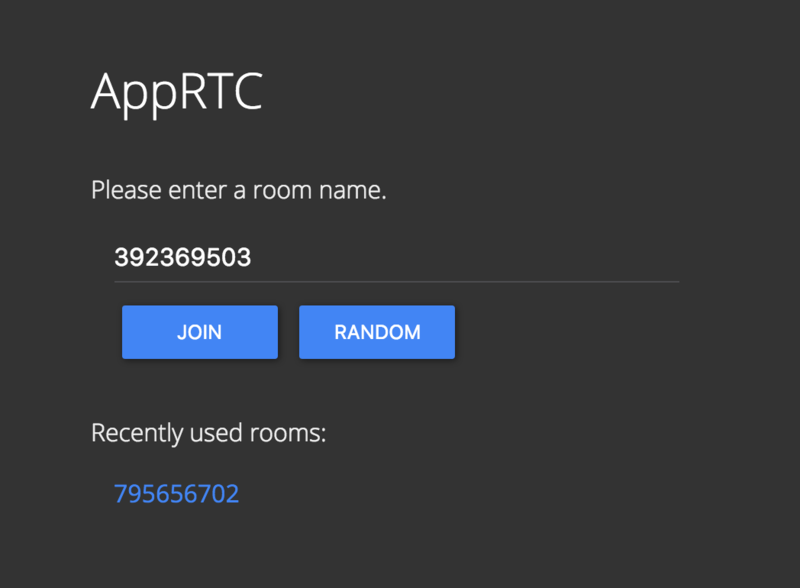 You can use our instance of AppRTC at apprtc.callstats.io. AppRTC allows two participants in a conference and is optimized for quick session setup. # in order to replace variables when deploying. Remember to restart the server to use the latest callstats.min.js, it is fetched during start up and served locally from the AppRTC instance. 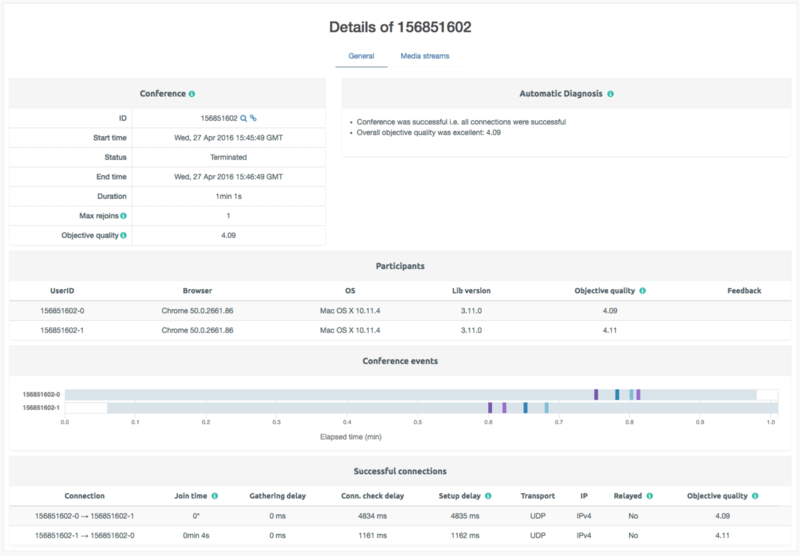 The general tab shows the overview of the conference, such as the call duration, the status of the call (live calls are also shown), details of the participants, and successful and failed connections. 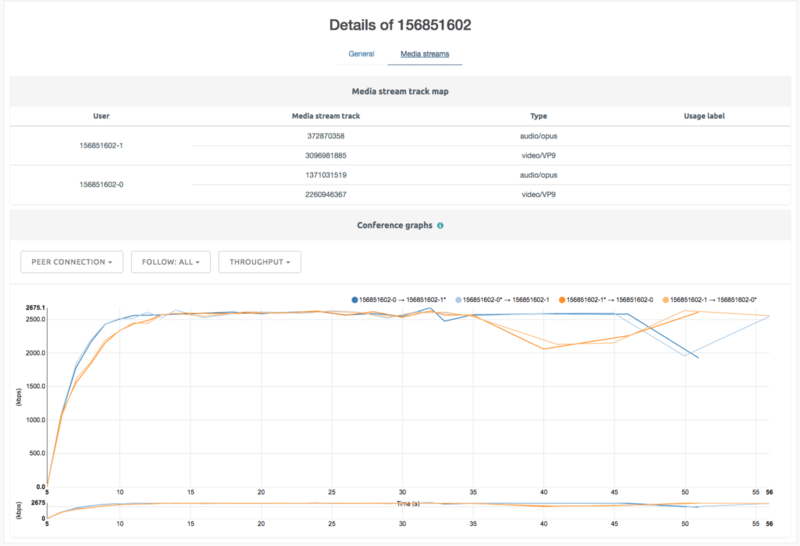 The media streams tab shows the media stream track associated with each participant and the graph visualizes the chosen metric. For example, the send and receive throughput for each media stream track. What is a dropped conference call?